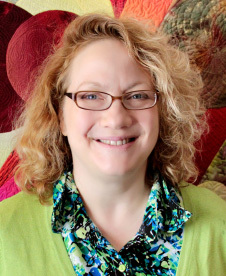 Monica Weiss earned her Master's Degree in Clinical Psychology from Marquette University and her Doctoral Degree from the Wisconsin School of Professional Psychology. She is a licensed psychologist in the state of Wisconsin. Monica works with young children, school aged children, adolescents, families, and parents.